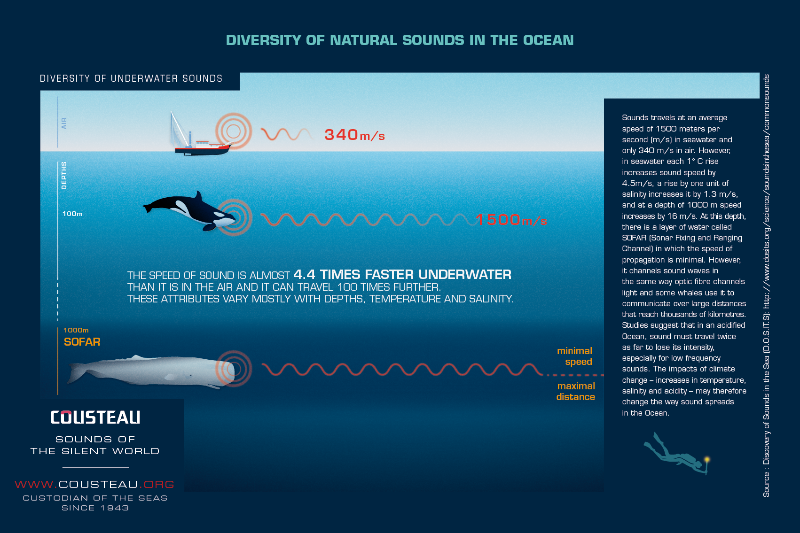 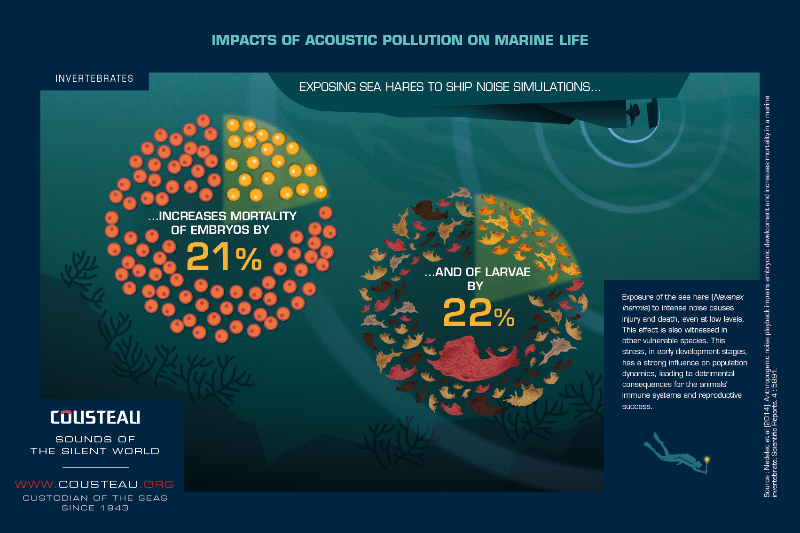 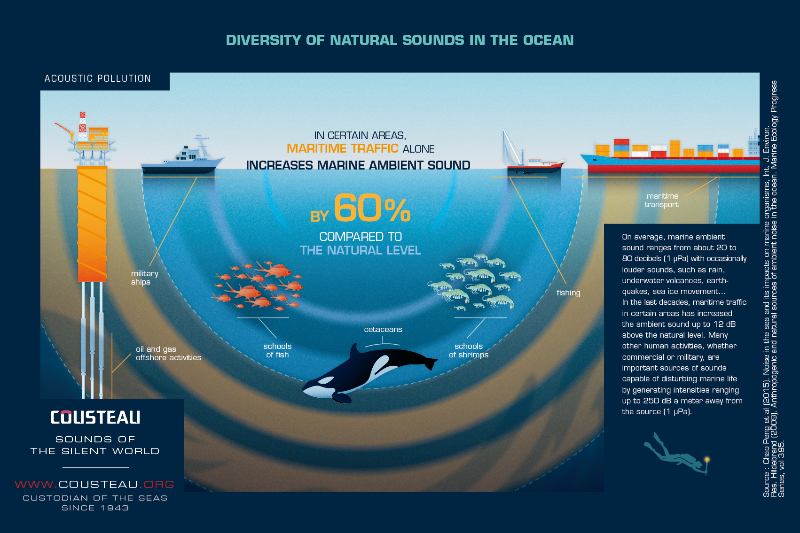 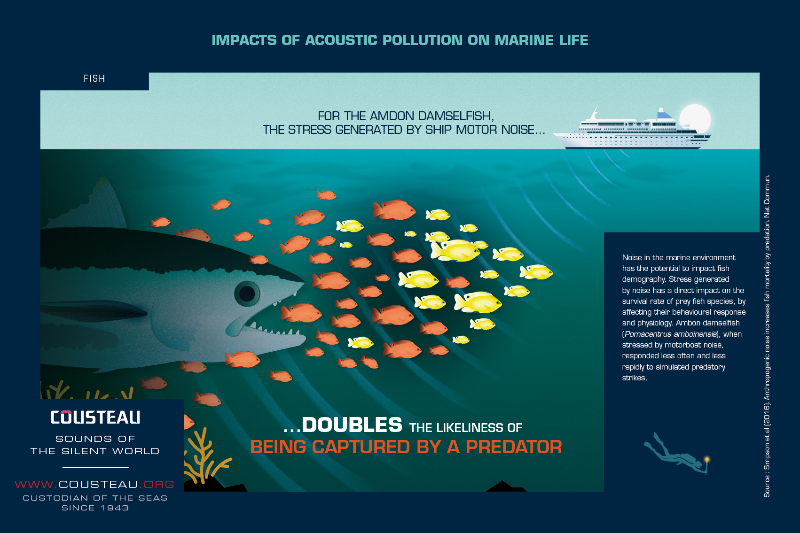 On the occasion of World Oceans Day, discover the first infographic on Sounds of the Ocean and the sometimes surprising impacts of noise polution on marine species. 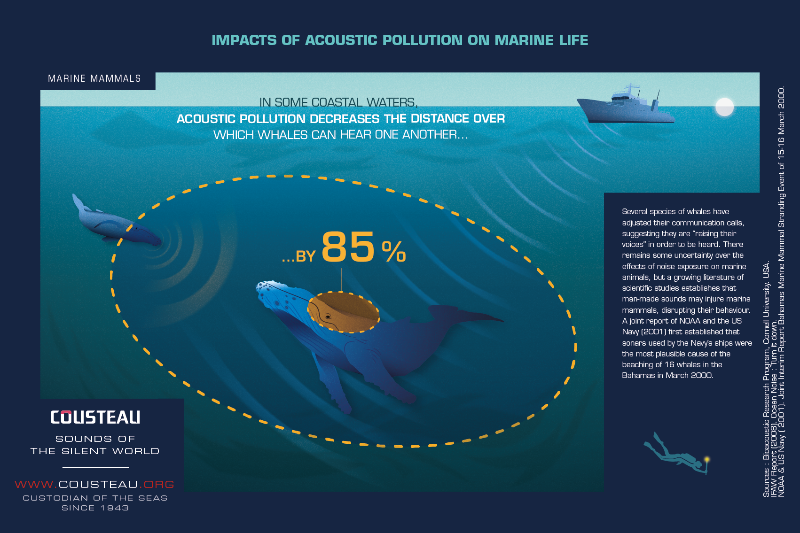 Throughout the month of June we will post an assembly of 9 infographics on this topic. 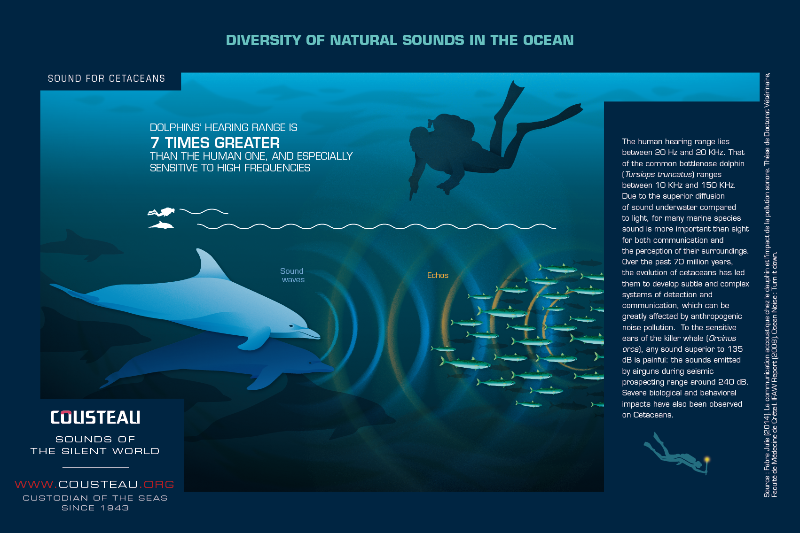 They are all from our 8-10 June exhibit at UNESCO . 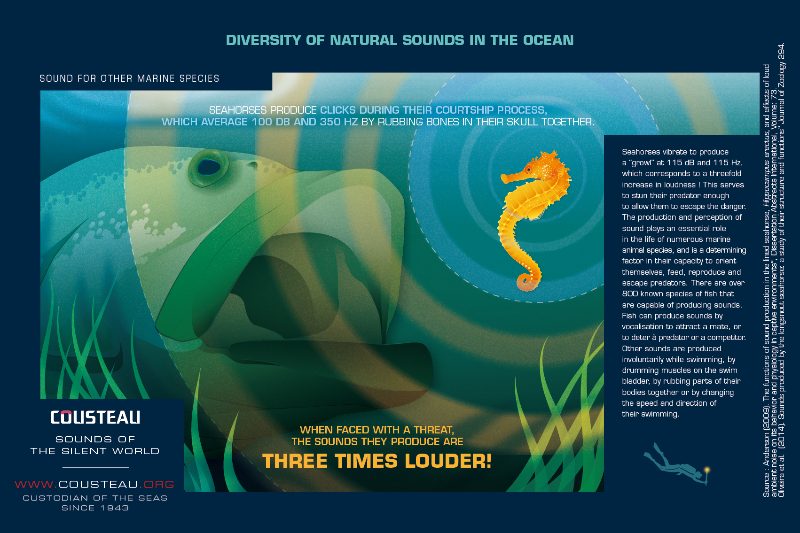 Feel free to share them with your friends !